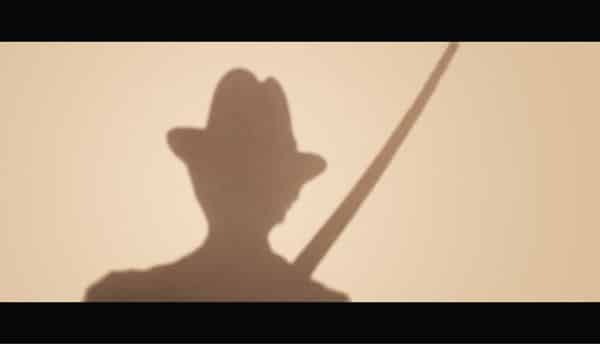 Have you ever been in a frightening Hostel in Valencia? Have you ever met John? Would you like to sleep in John’s room? Come to Home Hostels Valencia and you may find John in our Halloween party. Halloween Party at Home Hostels!! Do you know where to enjoy Halloween in Valencia? Come to Home Hostels Valencia and you will have the most frightening Halloween ever!!! 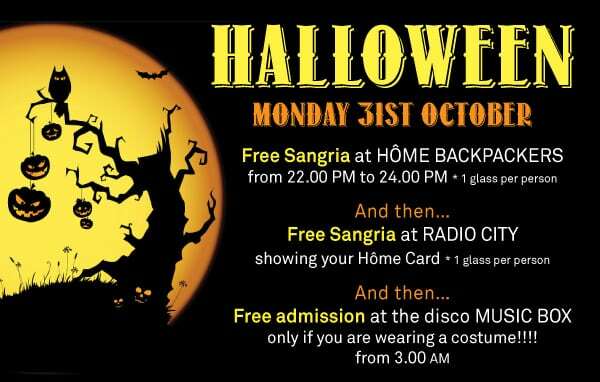 In Halloween in the best Hostel in Valencia you will have free sangria and free tickets for the most popular clubs in Carmen neighbourhood.